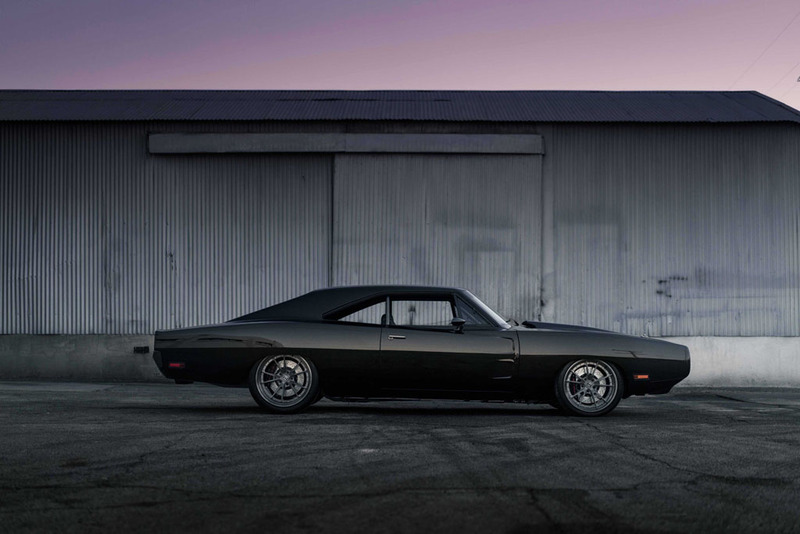 Once an award-winning SEMA show car, this fine example of a 1970 Dodge Charger “Tantrum” sports 1,650 horsepower from its twin-turbo 9.0-liter Mercury Racing V8 engine. 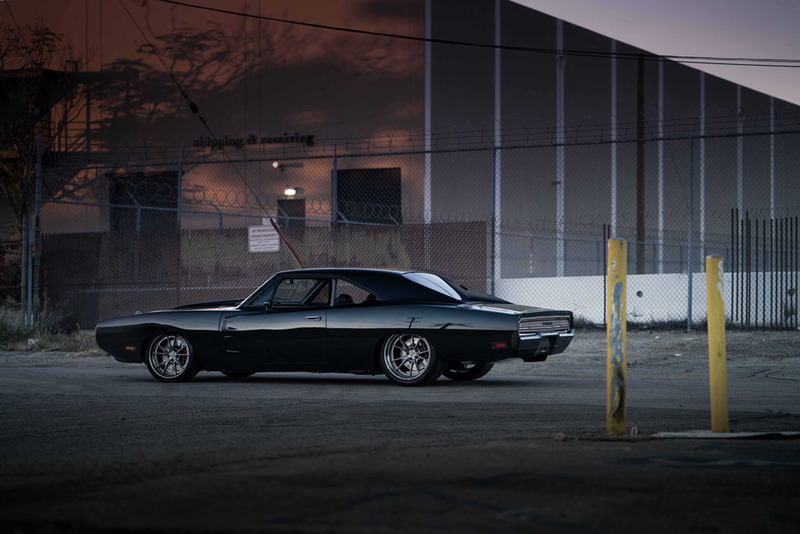 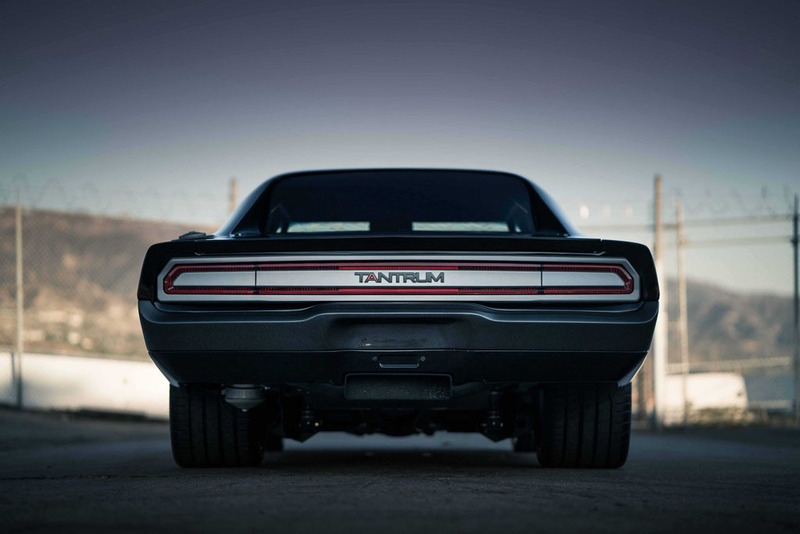 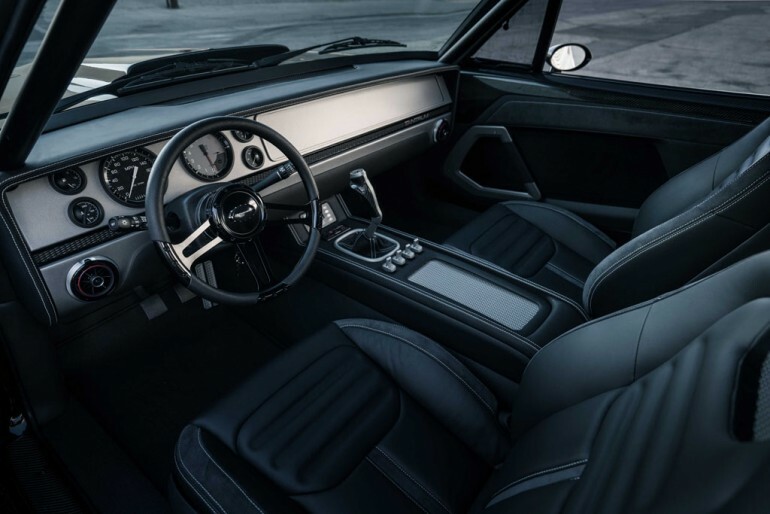 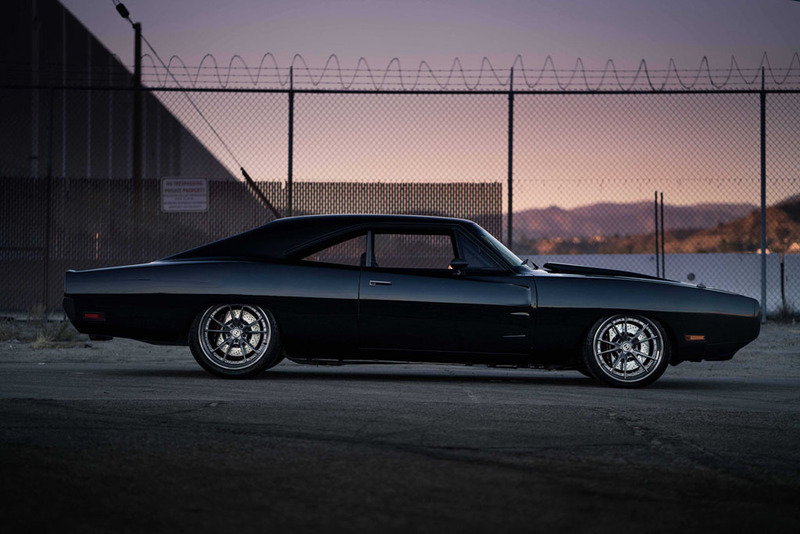 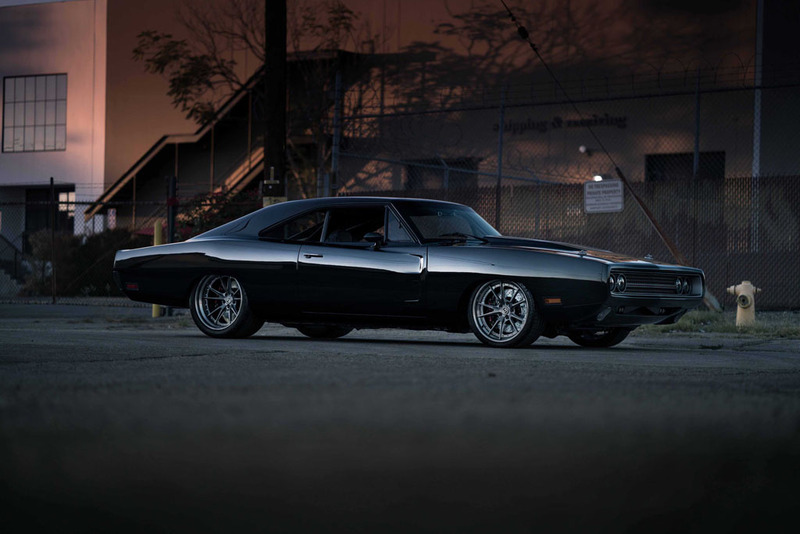 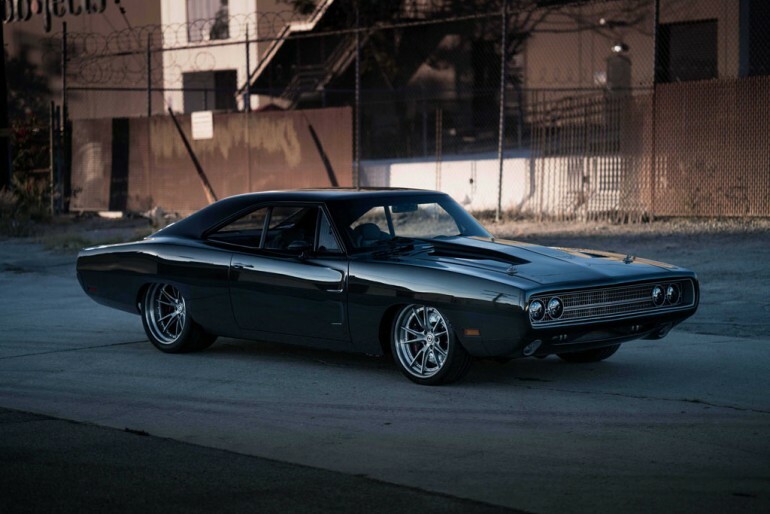 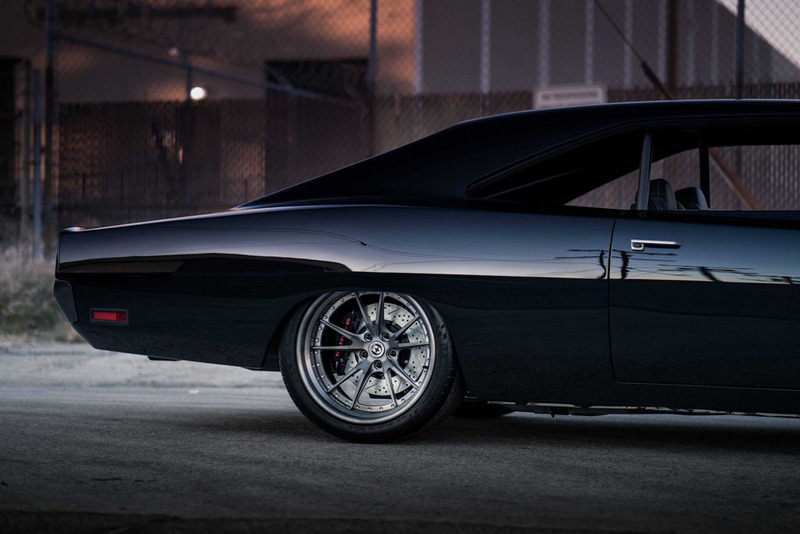 The 70’ Charger “Tantrum” was conceived in the shop of SpeedKore, who are also known for building out the 70’ Cuda from the Fast & Furious 6 and 7 films. 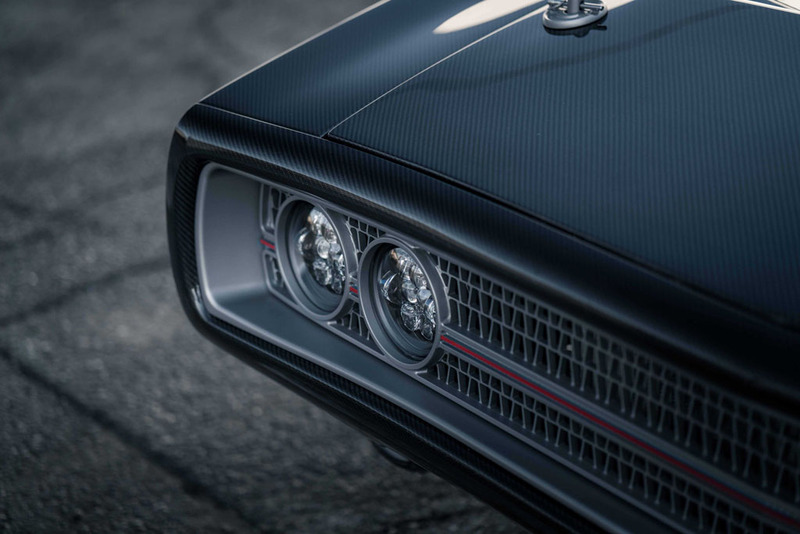 Jay Leno gets to take this special 1,650-horsepower 70’Charger out for a spin and discuss his amazement of such a remarkable American Muscle machine. 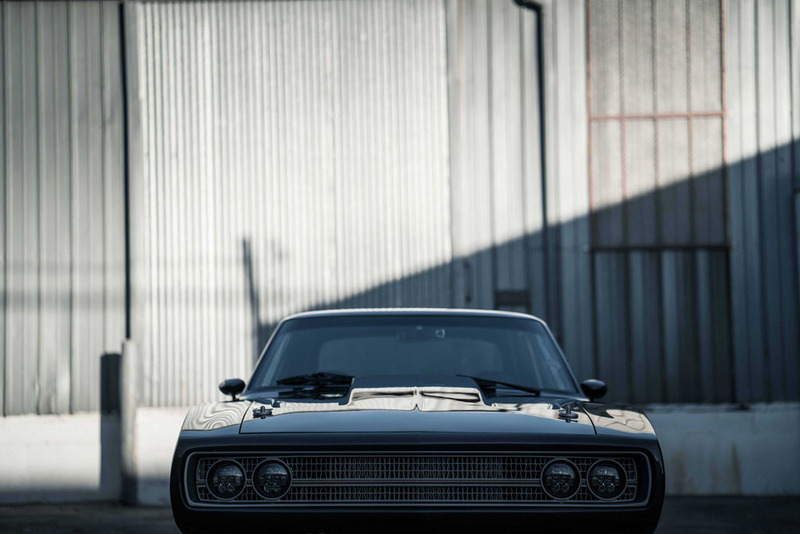 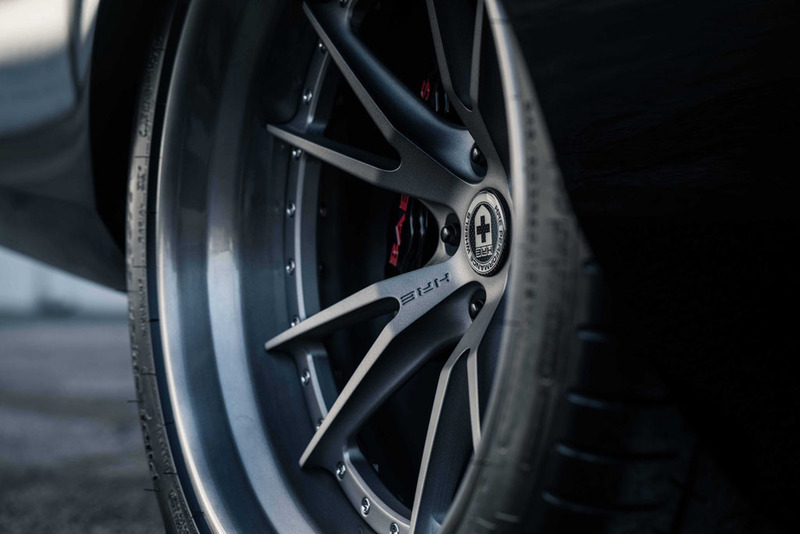 Enjoy the Jay Leno’s Garage video below!